ORTHODONTICS : Why are mini-implants lost: The value of the implantation technique! There certainly was high-quality Orthodontics before the advent of mini-implants. Severe malocclusions were treated and, by the end of treatment, the ideal objectives of orthodontic therapy were achieved. Professional skills and clinical experience in similar cases contributed to establish a stable and functional occlusion. Nevertheless, more complex orthodontic mechanics occasionally led to or allowed unwanted movements of teeth involved in appliance use. Thus, there was a need to control such side effects so as to allow treatment to be properly developed. Once mini-implants were introduced with a view to aiding orthodontic treatment, they allowed unwanted effects to be minimized or even eliminated, thereby favoring tooth movement mechanical control. 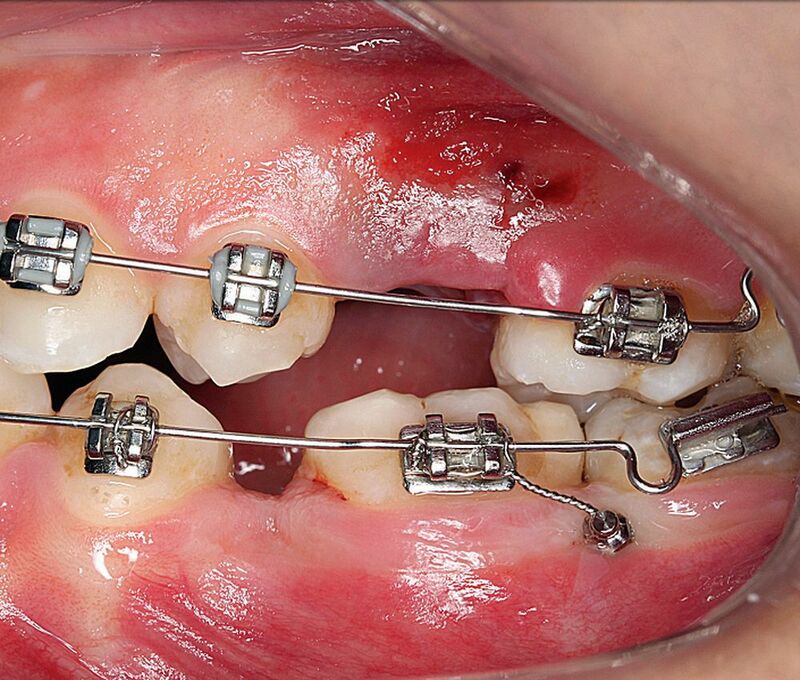 This resource caused major changes in current orthodontic treatment. Implant placement technique is relatively simple and does not require an oral and maxillofacial surgeon. °Why are mini-implants lost: The value of the implantation technique!